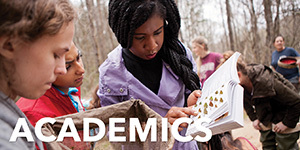 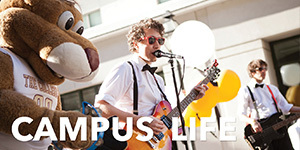 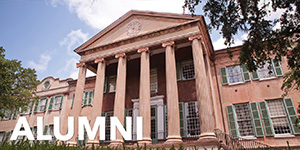 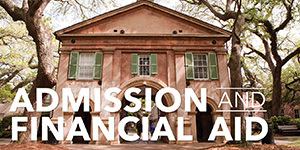 Use the directory below to connect with departments, centers, and schools at the College of Charleston. 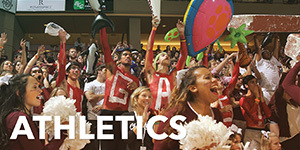 The directory contains links to all of the College's officially recognized social media accounts, sorted by network. 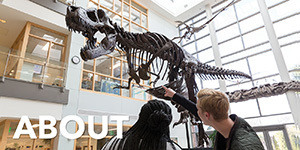 It's the best way to know what is happening in specific departments, schools, offices, and centers on campus.